Hurlburt Heating and Plumbing provides heating, cooling and plumbing repair, service, installation and services in Strum WI and surrounding areas. Check out what some of our customers are saying about Hurlburt Heating and Plumbing Heating, Cooling and Plumbing services. 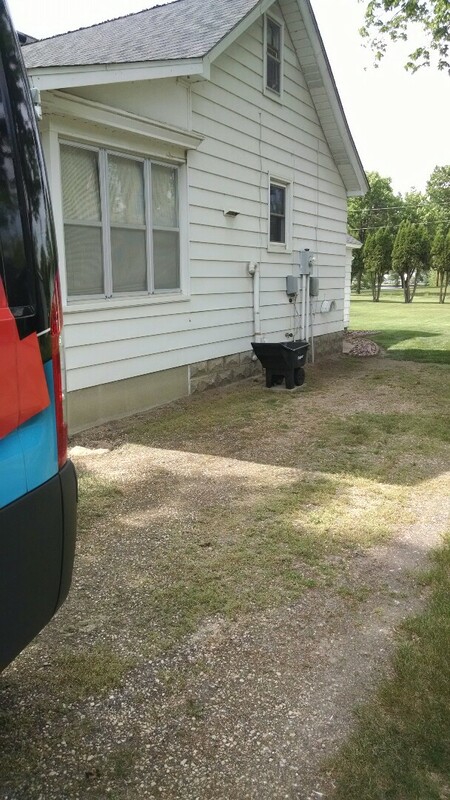 Install new well pressure tank T and valves for Joyce R. In Strum Wi. The old fittings were really corroded and leaking ba. Repair a furnace motor in Strum WI that just wouldn't turn anymore. Time for a new furnace, these things don't last forever.